Home / Station News / Events / WA Top 50 of All Time as voted by YOU! After a month of voting on our website and a couple of days of counting and re-counting. 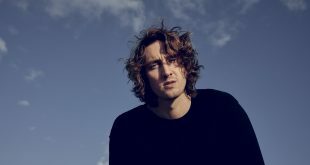 Liam Parsons was prepare for his HUGE pet project. 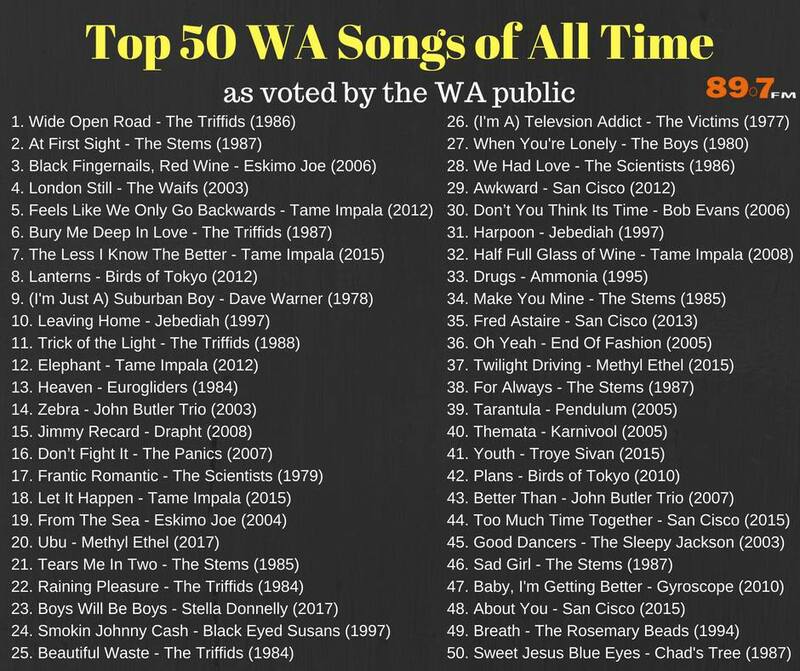 The WA Top 50 of ALL TIME as voted by you! 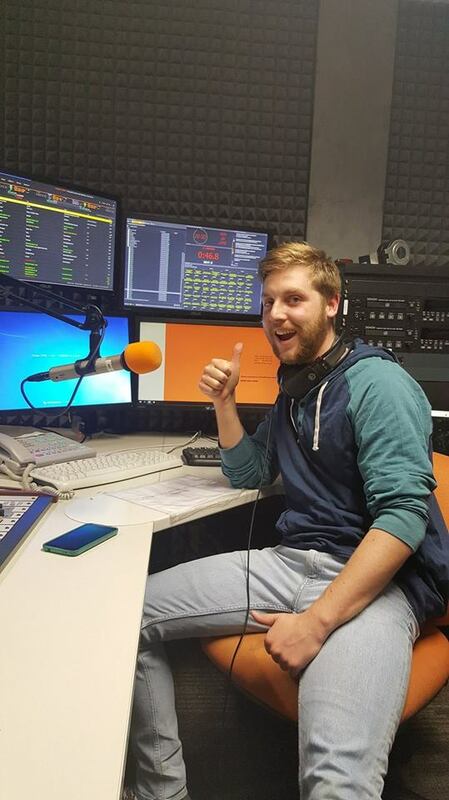 Liam was the driving force behind this WA Day Countdown show, which was a massive hit for us on the streaming stats and among our listeners. This countdown represents our diverse listener base and all ages took part in the vote. 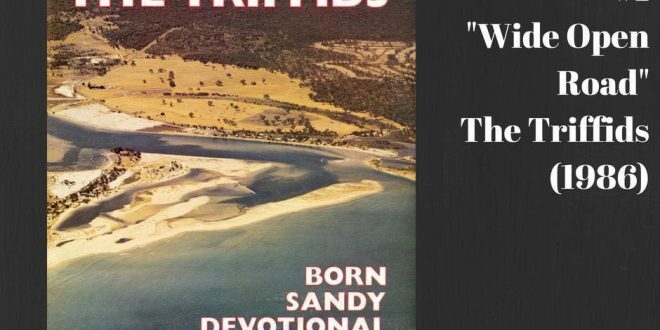 80s Perth legend The Triffids, took out our No.1 with “Wide Open Road”, The Triffids and another iconic 80s Perth band, The Stems dominated the countdown, along with modern stars, Eskimo Joe, San Cisco and Tame Impala. We thank you for participating in our countdown and keep listening to 89.7FM for more WA Music EVERYDAY!